If you feel your dental practice needs updating, it could be time to speak to our team about our expert refurbishment services. As one of the most experienced dental refurbishment companies in the UK, we’ve overseen countless remodelling projects that have undoubtedly transformed the way our clients work. We know you’re likely to have a clear vision for your space, so the first thing we’ll do is listen carefully to your needs. 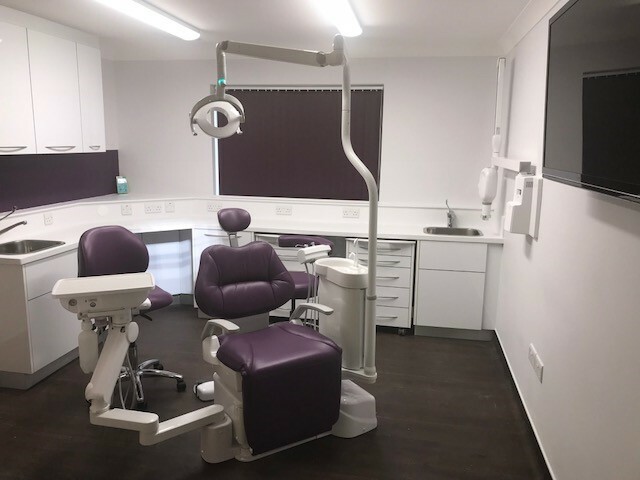 Then, once we have an understanding of what you want to achieve from your dental practice refurbishment, we’ll manage every aspect of the fit-out; we’ll guide you seamlessly from concept to completion to ensure the finished design leaves a lasting impression on everyone who walks through your doors. For practical, contemporary practice refurbishment solutions with a creative edge, contact SPS Dental today.